Steve Wynn, head of the Wynn Resorts, has said that he is confident that his businesses in Macau will continue after the casino contracts begin to expire in 2020. 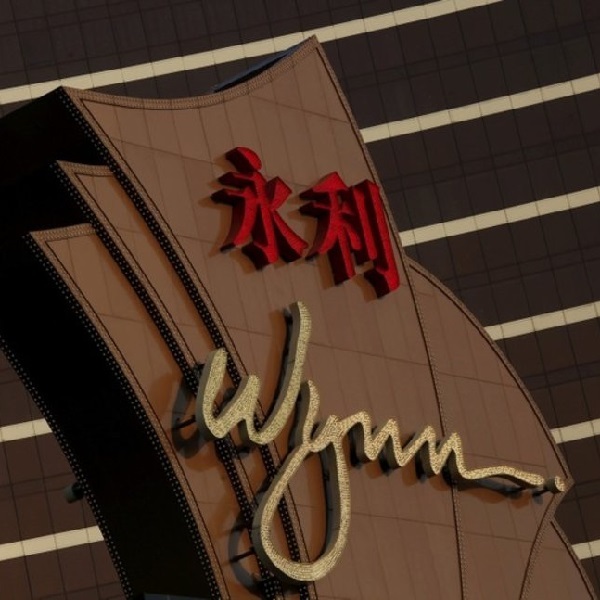 Wynn has a number of properties in Macau and the region has generated more than 75% of the company’s total revenues through the subsidiary Wynn Macau. However, the expiry of casino licenses in the region is a significant worry for a number of operators and the first round of licenses are due to expire in two years. Wynn’s deal with the Macau government runs until 2022, so far there has been little information from Macau’s authorities about the license renewal possibilities and process. However, speaking this week Wynn said that he is confident about the issue having had talks with the government in Macau. Wynn went on to say that the local government has encouraged him to file plans for the company’s second phase on Macau’s Cotai strip, an area modelled after Las Vegas with large, glamorous resorts. Wynn has about 11 acres of property on the strip to develop but so far there have been no details about the company’s plans. Macau’s casino licenses were fist awarded in a complex process in the early 2000s. Government officials have suggested that when the current licenses expire there may be a new public bidding process. The casino industry is vital to Macau’s economy; it employs two-thirds of its workforce and pays taxes that make up around 80% of government revenue.